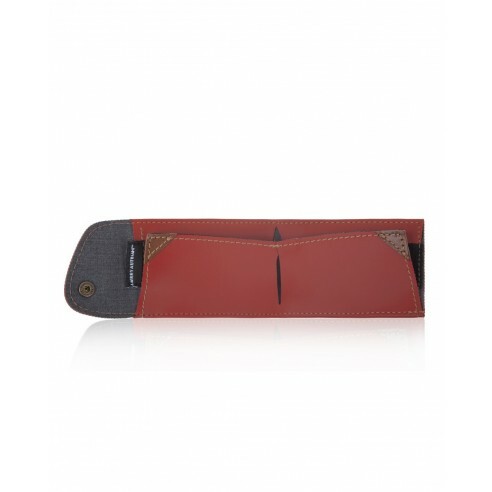 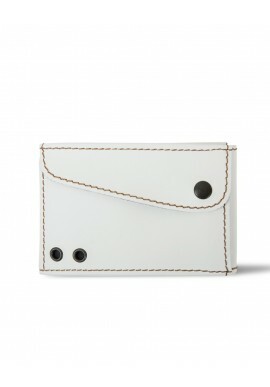 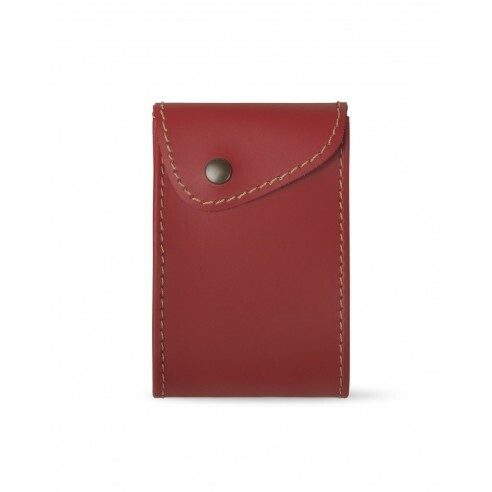 The smaller wallet to contain coins, notes and cards. 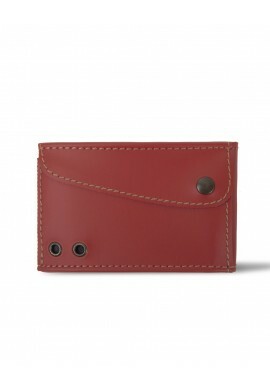 "Slim Wallet" is a small wallet, the only one that can contains notes, coins and cards. 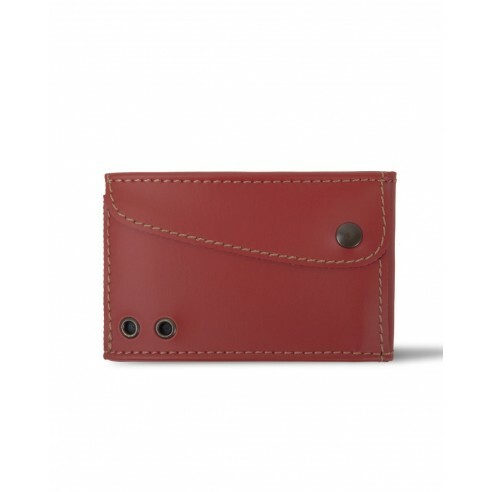 No more pickpocketing and broken cards because you carry "Slim Wallet" in your front pocket. You will only forget ...to have "Slim Wallet" on you.